Samsung’s most powerful smartphone is going to make its way to the Indian markets. 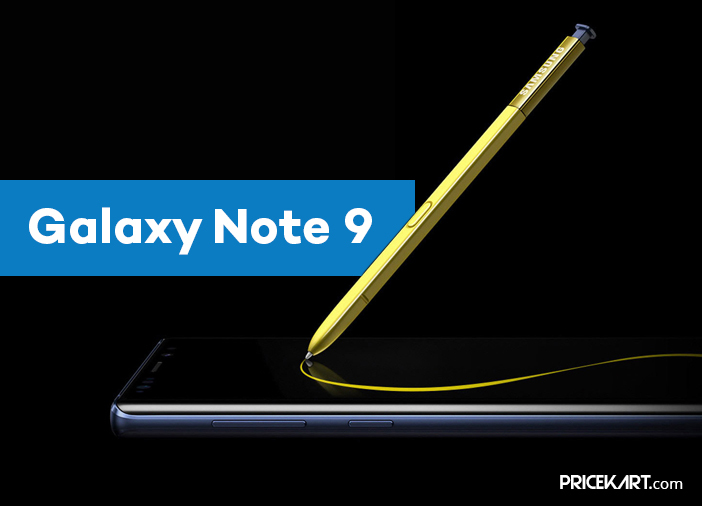 The most awaited smartphone by the company called the Samsung Galaxy Note 9 is going to go on its first ever sale in India on August 22, 2018, at 12:00 PM. 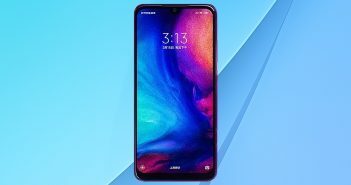 Up until now, the smartphone has been available for pre-orders in the country. Galaxy Note 9 will be available on online stores such as Flipkart, Amazon and Samsung Mobile Store. It will be made available in two variants across the country. The first variant will feature 6GB RAM and 128GB. This variant is priced at Rs 67,900. On the other hand, the second variant comes with a massive 8GB RAM and 512GB internal storage. This variant is priced at Rs 84,900 in the country. The highlight of the latest Samsung smartphone is the S Pen. The S Pen has shown a drastic improvement, as it will come enabled with Bluetooth and will act as a remote controller for the phone and will allow users to play/pause songs, unlocks the phone, click pictures and much more. In terms of design, the smartphone features a similar design when compared to its predecessor. As for the specifications, Galaxy Note 9 comes with a 6.4-inch QHD+ Super AMOLED display with 1440×2960 pixels and an aspect ratio of 18:9. 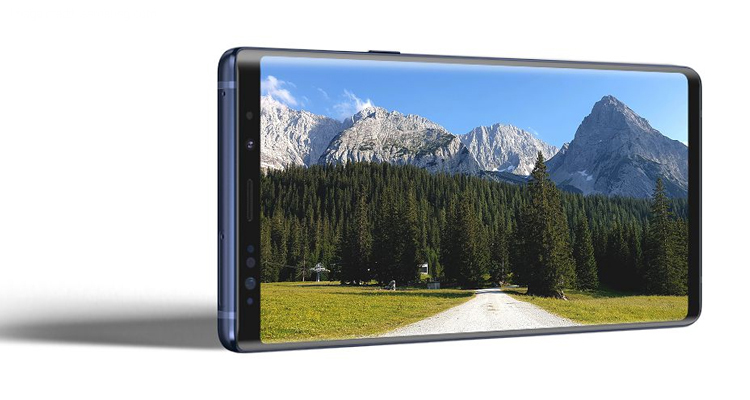 It is the biggest display Samsung smartphone to date. 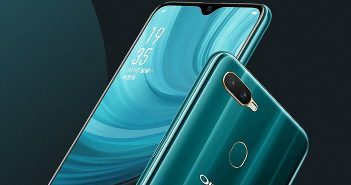 Under the hood, it is powered by an Exynos 9810 processor and further fuelled by a 4000mAh battery. 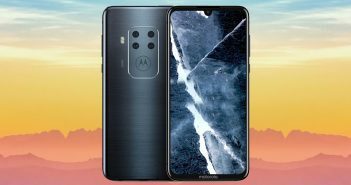 The rear panel sports a dual camera setup which consists of two 12MP sensors. On the front, Samsung has maintained a single 8MP camera. 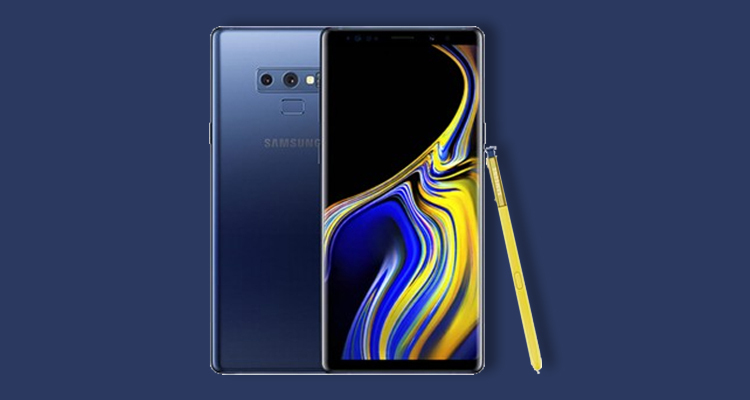 Samsung Galaxy Note 9 runs on Android 8.0 Oreo with Samsung Experience UX on top. The smartphone also comes with an IP68 rating which makes it dust and water resistant. Previous ArticleChromebooks Vs Laptops: Which One Suits Your Requirements?